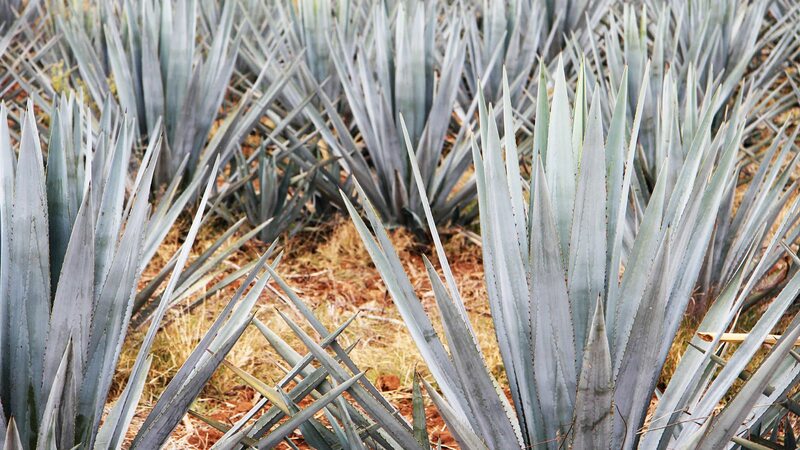 Even the ancient inhabitants of Mexico roasted the buds and leaves of he agave plant. The traditional plant, grown by the Nekutli cooperative, adds the finishing touch to our ice teas with its light natural sweetness. 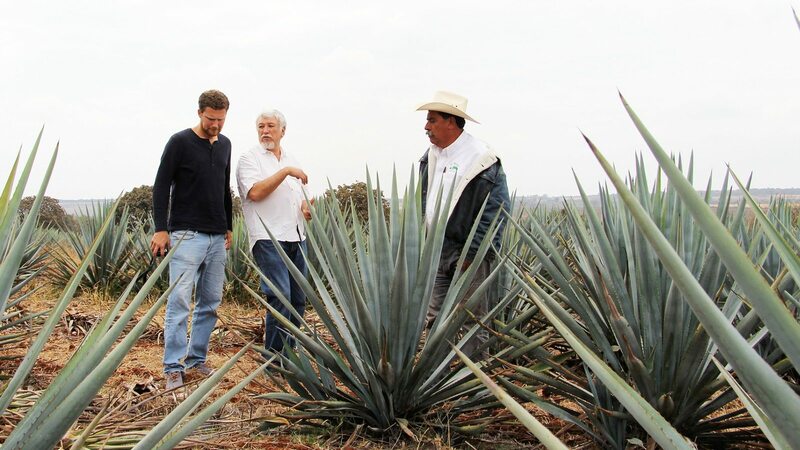 The agave syrup for our iced teas comes from Mexico, a land that despite all economic development is still subject to great poverty and inequality, particularly outside metropolitan areas. The indigenous population suffers from unemployment, social exclusion and the loss of the traditional culture. 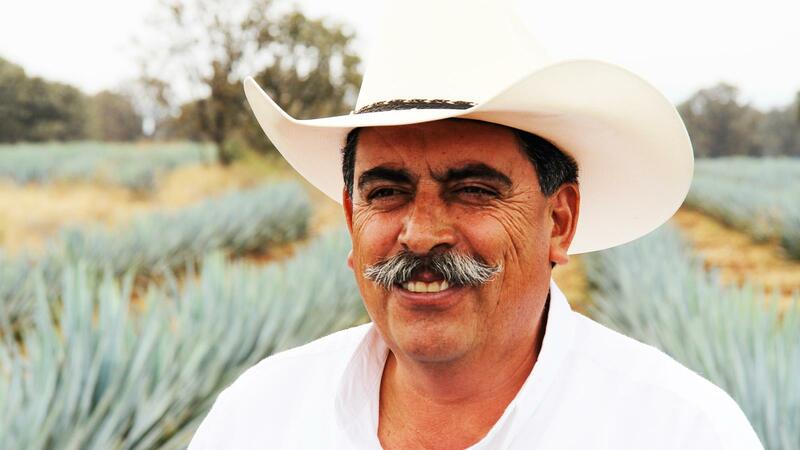 The Nekutli cooperative in the state of Querétaro fights against this. Thirteen farming unions and indigenous organisations have come together to farm according to the strict principles of ecological agriculture and Fairtrade. In this way, the cooperative has become a vital source of support for the local rural community. The Fairtrade bonus is largely used for better education and infrastructure. Water pumps, street improvements, an auditorium for the local school and a greenhouse, for example. The Lemonaid & ChariTea Foundation also funds the intercultural institute Ñöñho. This trains young men and women to be social entrepreneurs.